"Innovation policy" is a big challenge for policymakers. And they tend to let their ideology dictate how they approach it. Crikey readers talk fuel excise, Joe Hockey and why Labor shafted single mums. The former climate change and energy minister launched his book to a packed house -- but will it resonate outside the ALP bubble? 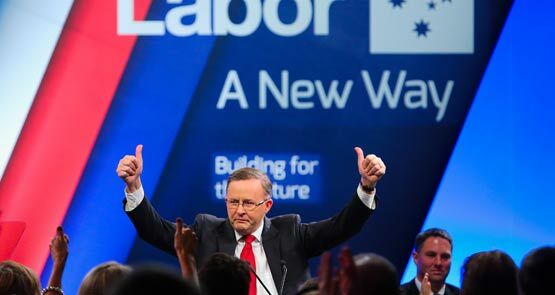 Plenty of old and new Laborites at Anthony Albanese's campaign launch, but do the rank-and-file actually have any real say in who will be the leader? It's all about the machinations at the top of the Labor Party this week, but voters are jack of all the leadership speculation. Tony Abbott got more print mentions than the Prime Minister this week, and that may continue as more and more Australians see him as the likely next PM. It was a close call but Greg Combet has been rated by Crikey readers as doing the best job in the Labor cabinet. 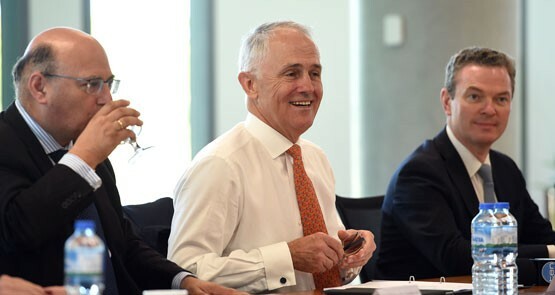 Malcolm Turnbull easily won in the shadow cabinet. Australia is to sign on to the Son of Kyoto, a dummy UN protocol which aims to get the world back on track on climate change. Is this a good idea, and what does it mean for the carbon price?